When your current layout just doesn’t afford enough space, it’s time to consider an addition. 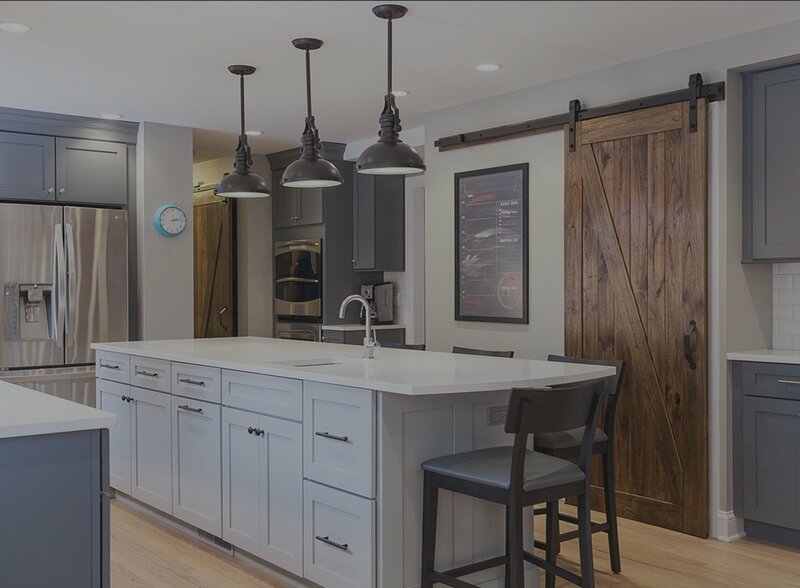 Chicago North Shore area home addition costs in 2018 vary widely depending on the type and size of the addition you’re considering. 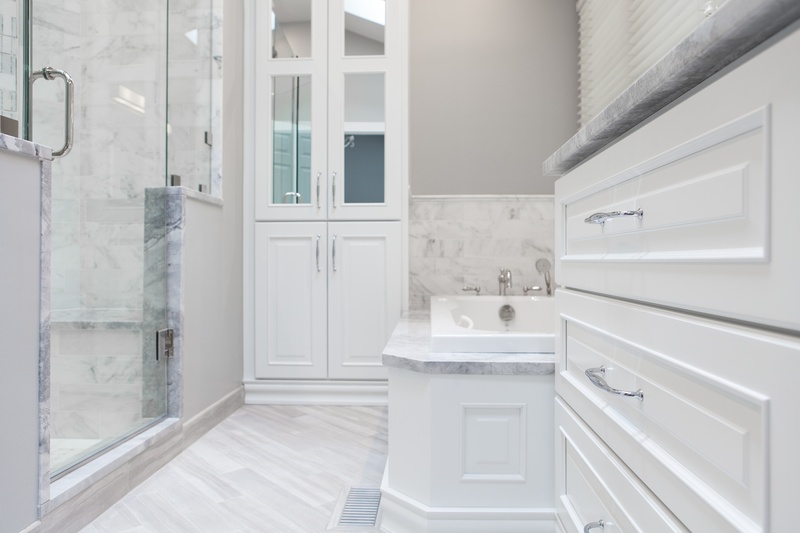 Nevertheless, to give our clients a starting point for planning, we’ve assembled statistics on two of the most common types of addition projects: bathroom additions and master suite additions.